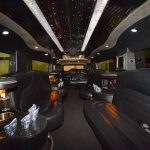 The Hummer Limo makes room for 12 to 16 passengers while maintaining the comfort and ease for all passengers. 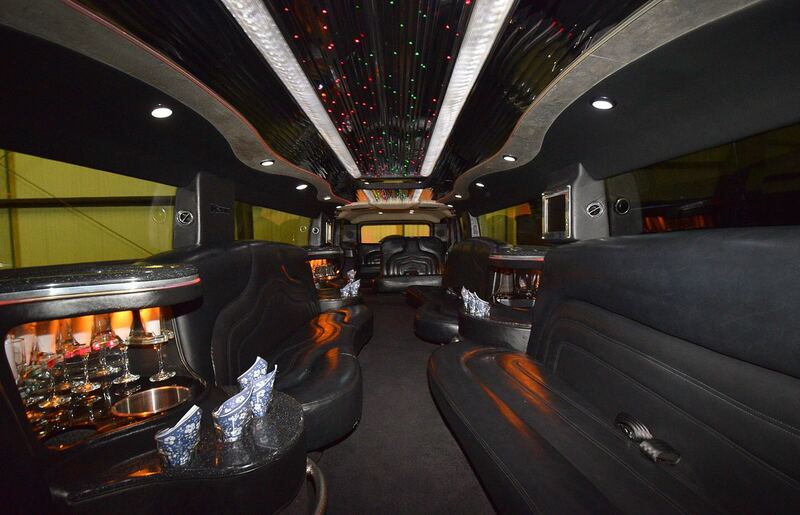 The Hummer Limo comes along with a CD player, and a DVD player for listening to music or watching a movie. 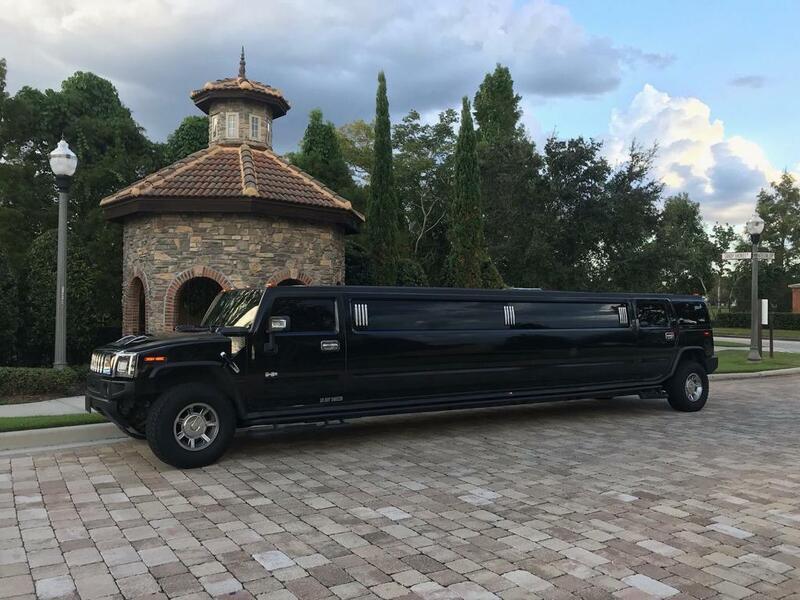 The Hummer Limo comes with tinted windows to keep the privacy inside the car and also features a divider between the driver and the passengers. 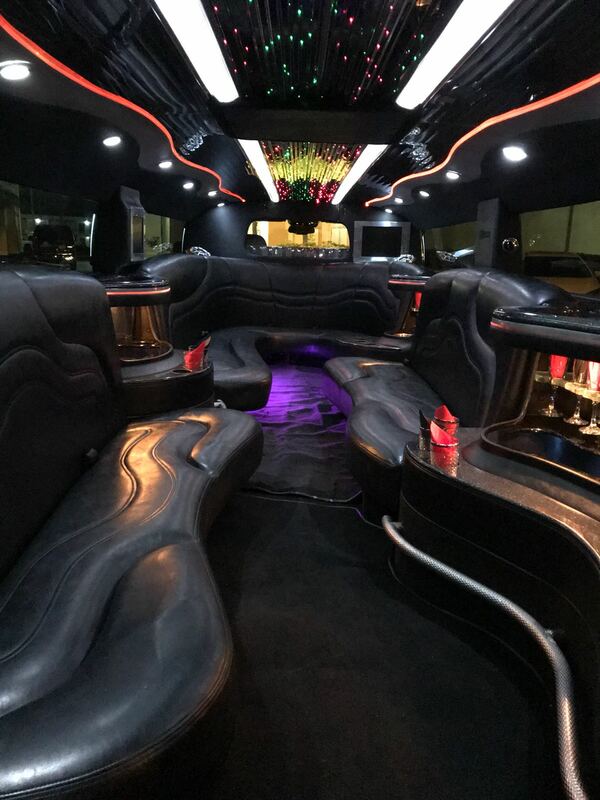 The car also has a wet bar, changing lights so you can tune yourself to the mood you wish to be in. 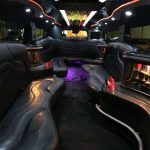 Also a dual climate control maintains the temperature you feel comfortable in.